The Pinan (known as Heian in Japan) kata were formulated by Yasutsune "Anko" Itosu, the architect of modern karate. The basis of the Pinan series is as a set of fundamental kata considered suitable for teaching to beginners before commencing more advanced kata. Those who know the Kosokun / Kanku or Passai / Bassai form will undoubtedly recognise elements of those kata in the Pinan set. It can be a valuable exercise for any who learnt those advanced kata without learning these fundamental kata to review these at some point as they may come to see elements of their own kata in a slightly different light. 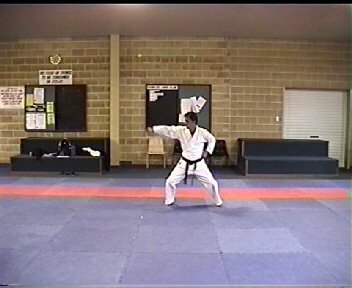 This video shows the Pinan Kata 1-5. 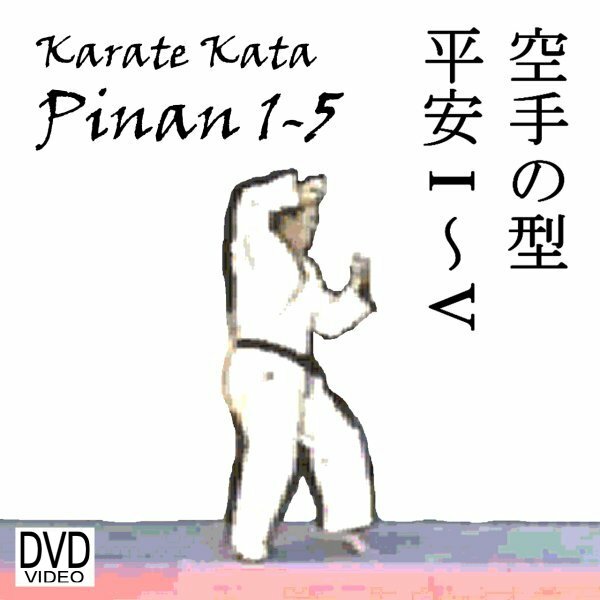 The DVD shows each of the Pinan 1-5 Kata. 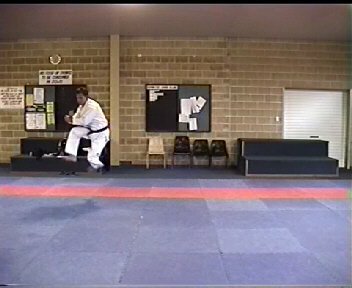 During performance each kata is shown with separate front and side views, each kata is shown at normal speed from the front and from the side. 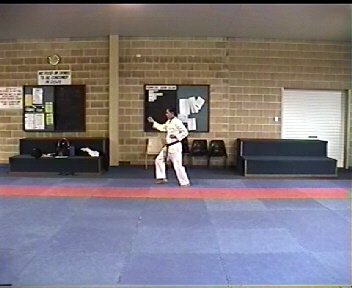 Following each kata the video shows front and side views of that kata at half-normal speed slow motion taking in a sequence of 3-4 movements at a time. 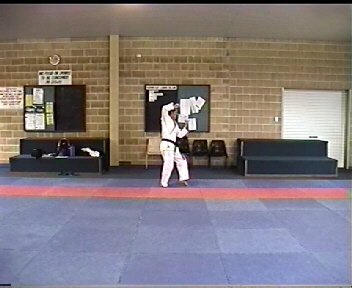 Voice-over describes the movements of each kata.